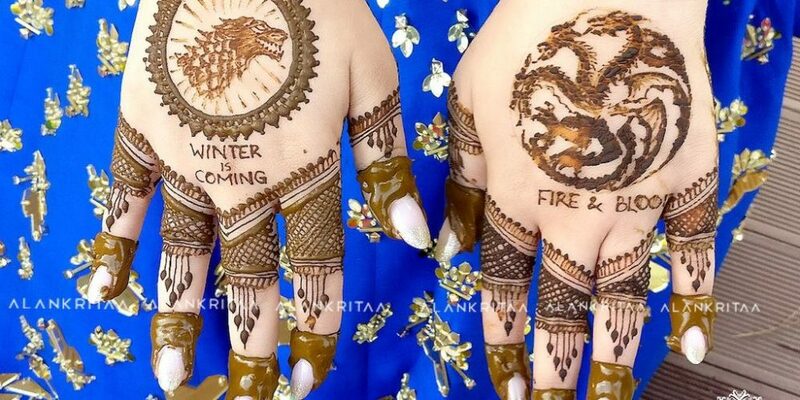 #GoT8: Think You're The Biggest Fan? 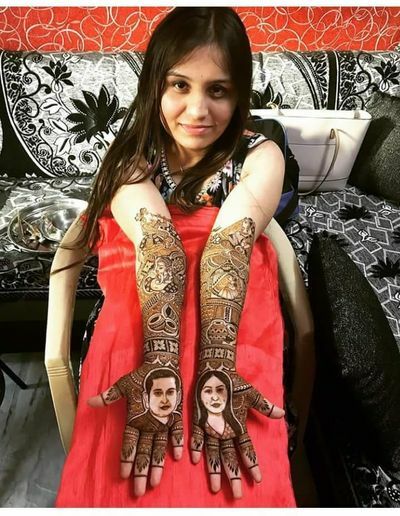 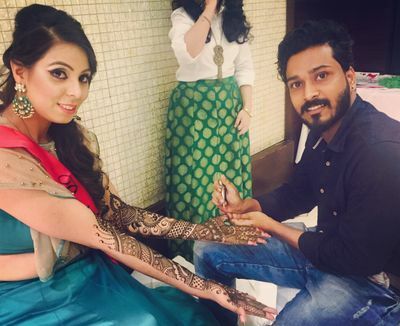 This Bride Got A Game Of Thrones Themed Mehendi! 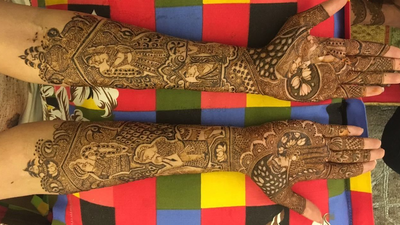 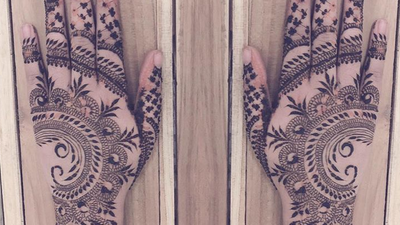 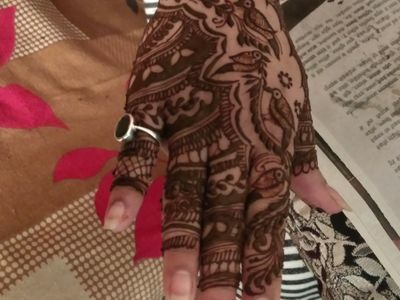 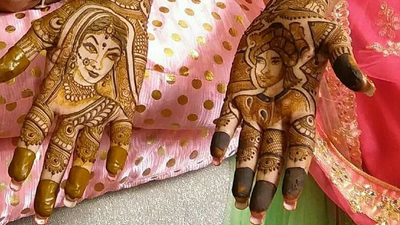 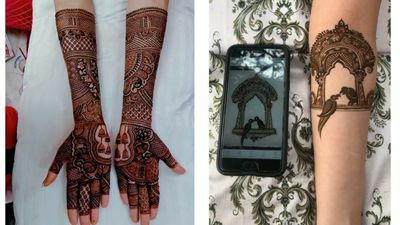 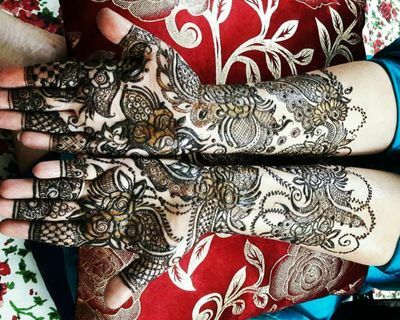 This Bride Got A Tinder Logo In Her Bridal Mehendi & We Think It's LIT! 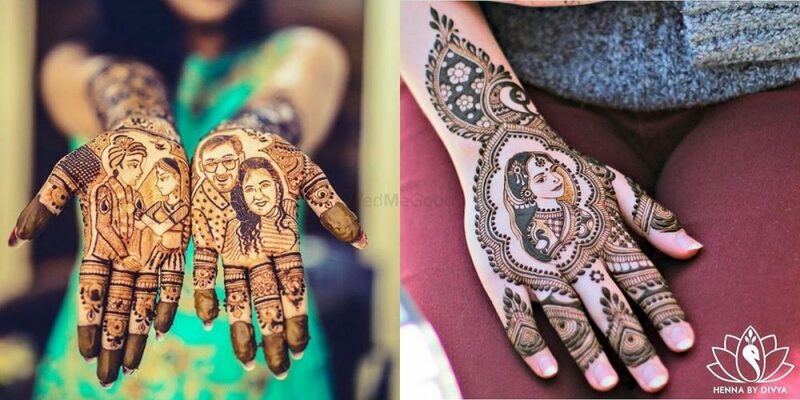 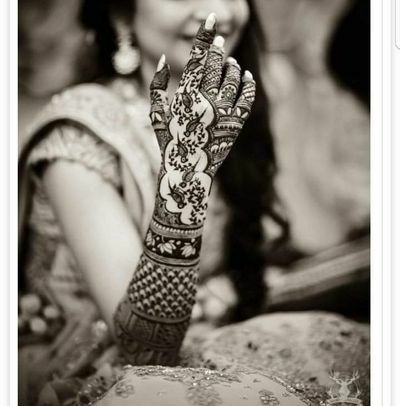 Portrait Mehndi Designs: The Best Ones We’ve Spotted On Real Brides! 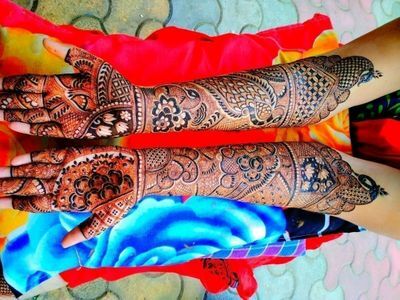 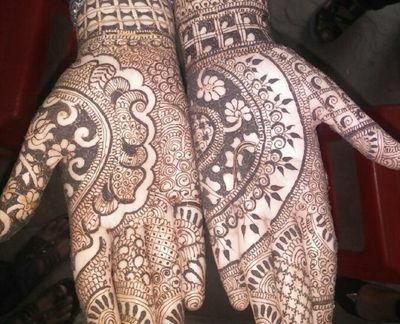 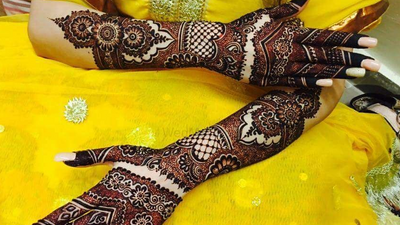 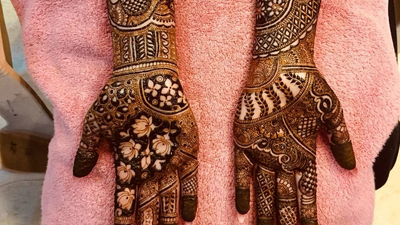 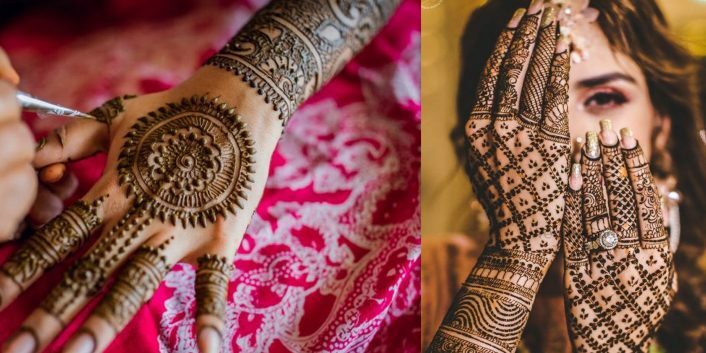 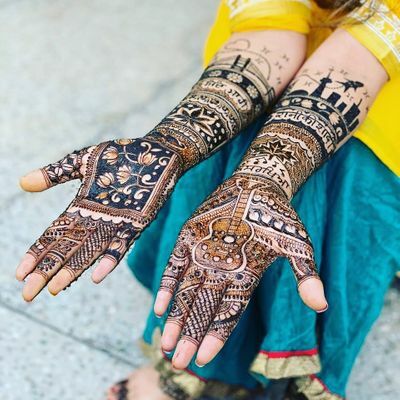 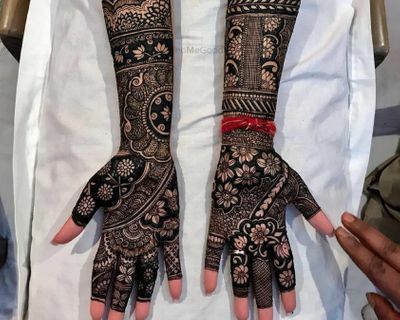 Prettiest Back Of The Hand Mehendi Designs To Take Inspiration From! 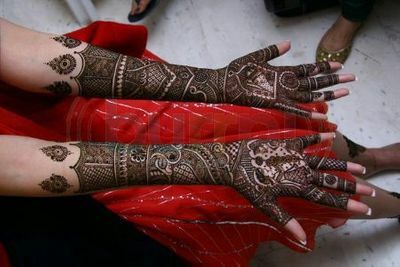 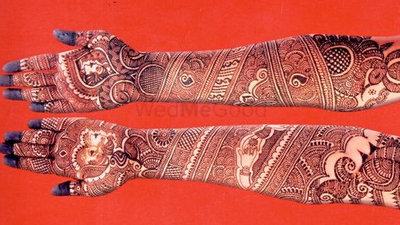 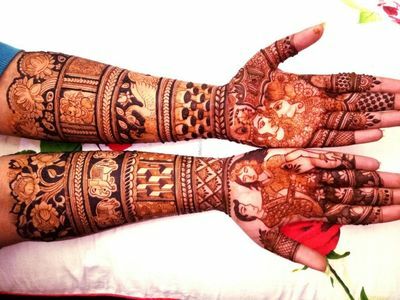 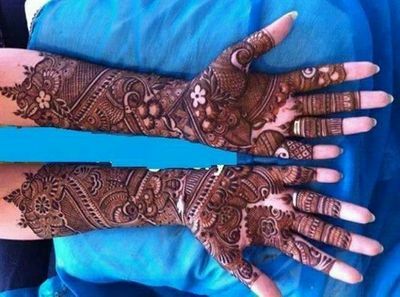 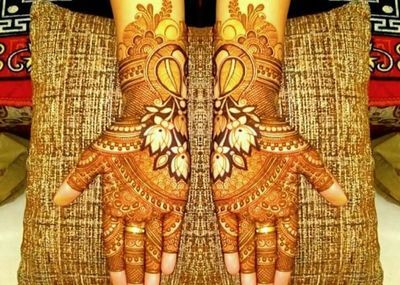 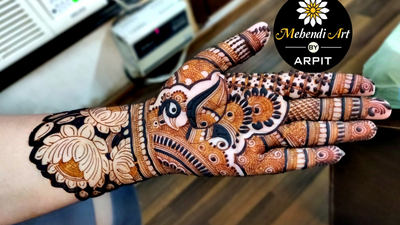 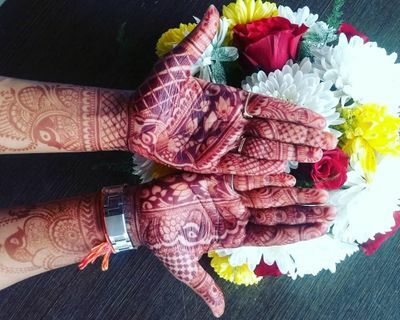 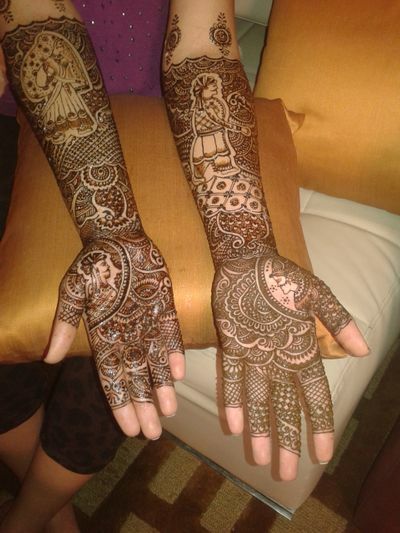 Browse, compare and select the best Mehendi Artist in Delhi NCR at WedMeGood. 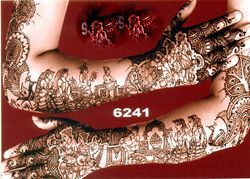 Check their prices & availability and book your date now. 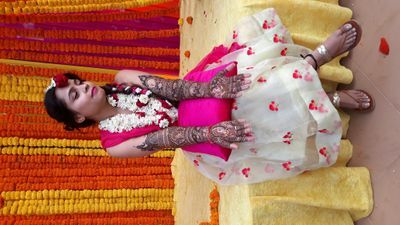 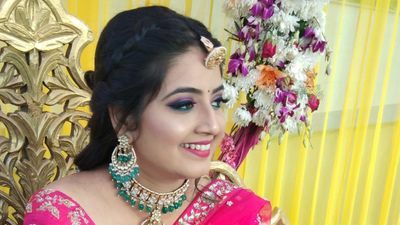 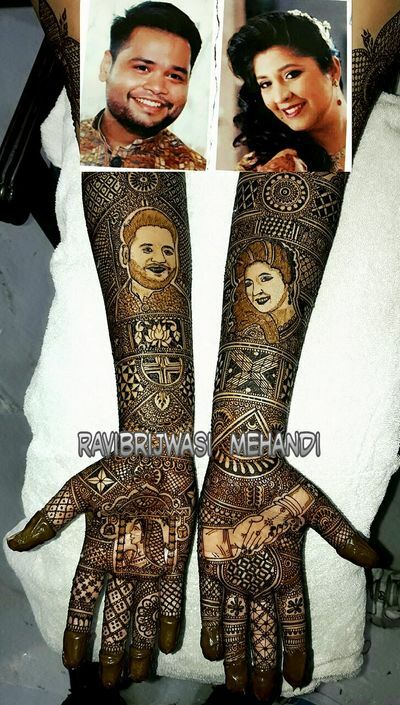 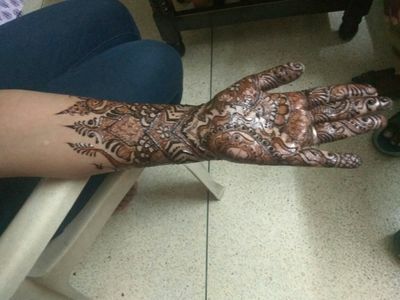 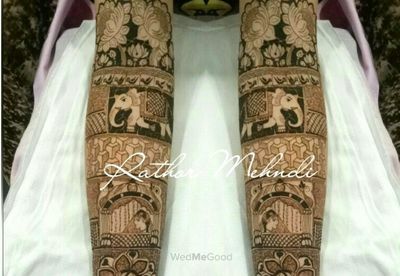 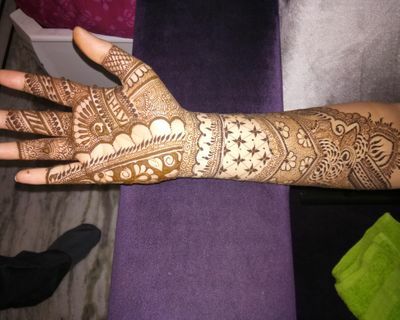 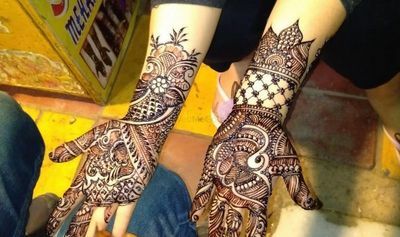 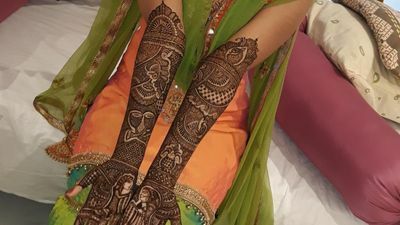 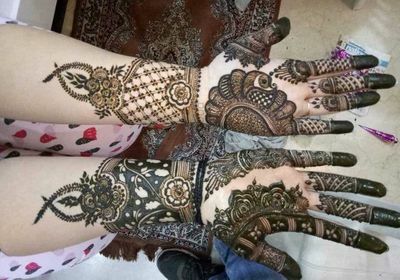 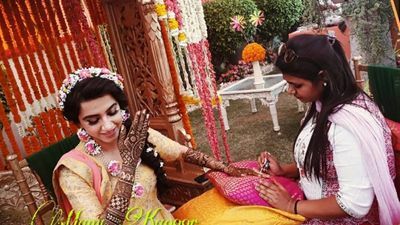 See their photos, videos and reviews for Delhi NCR Mehendi Artist. 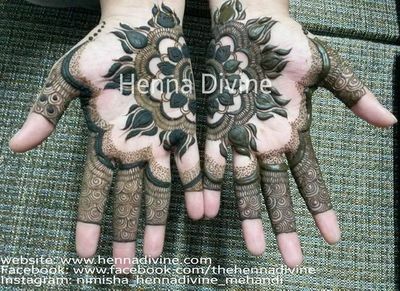 Send enquiry and ask for the best prices for your wedding. 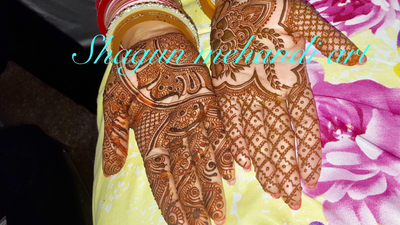 Get contact details & more info about the vendor.